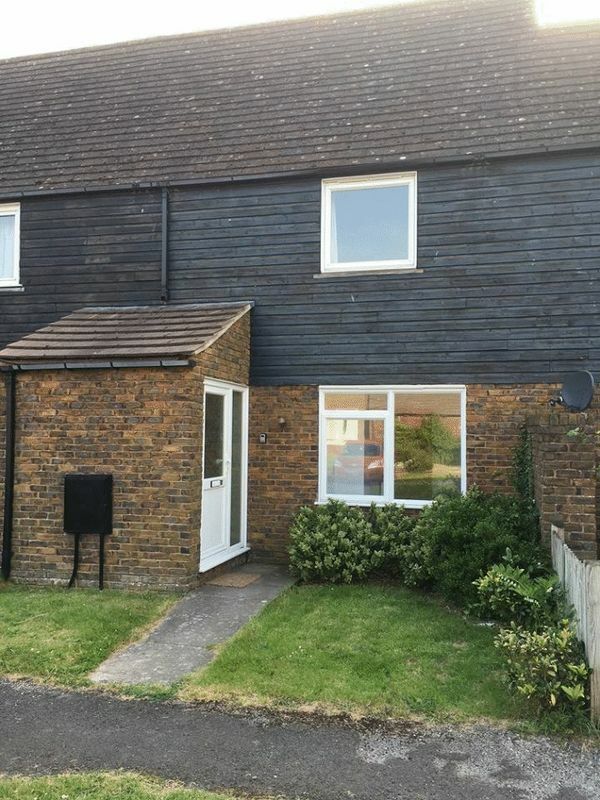 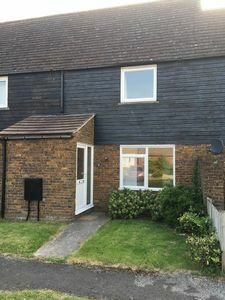 My Student Let are delighted to offer this 5 bedroom house To Let from July 2019. 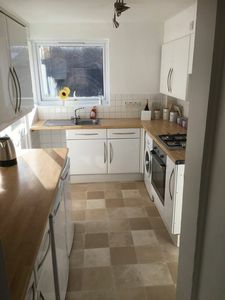 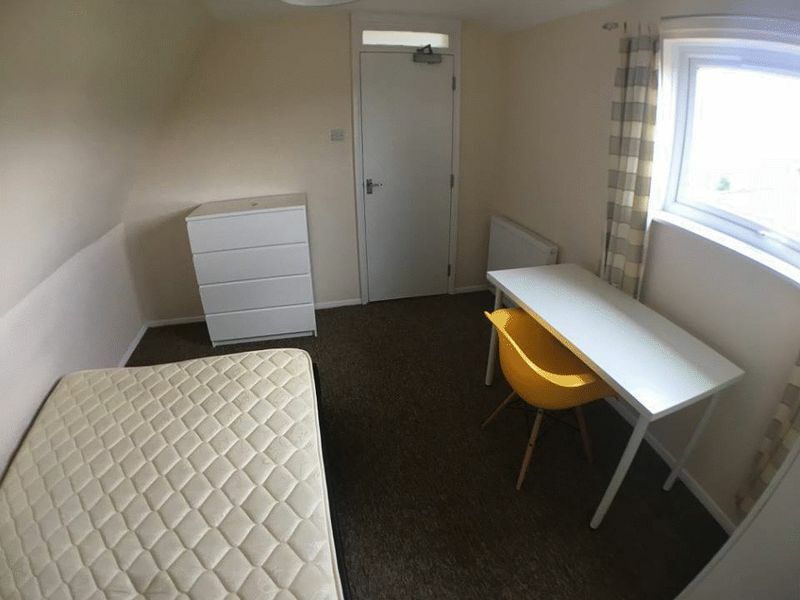 3 double bedrooms and 2 single bedrooms, modern kitchen with white goods, separate lounge, INC. WIFI, fully furnished, modern furniture, Popular student location, parking. 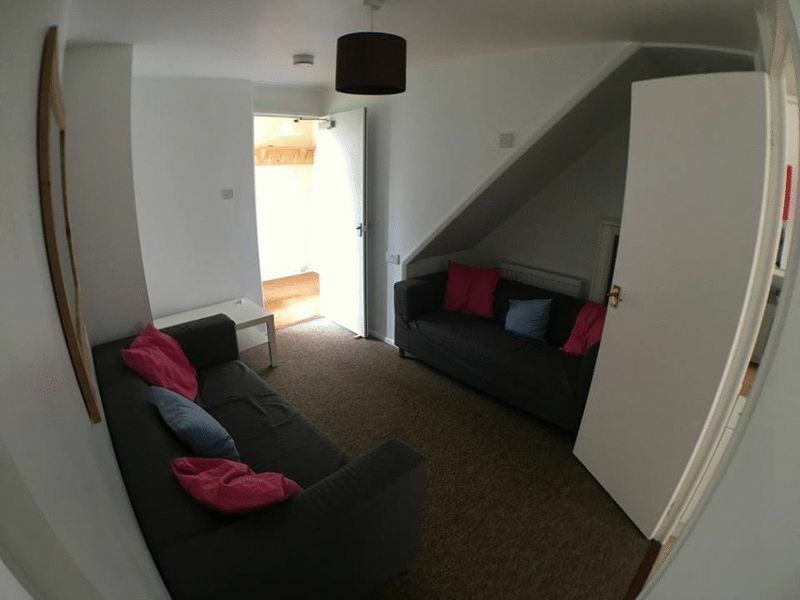 Available for individuals and groups of 3 or more. 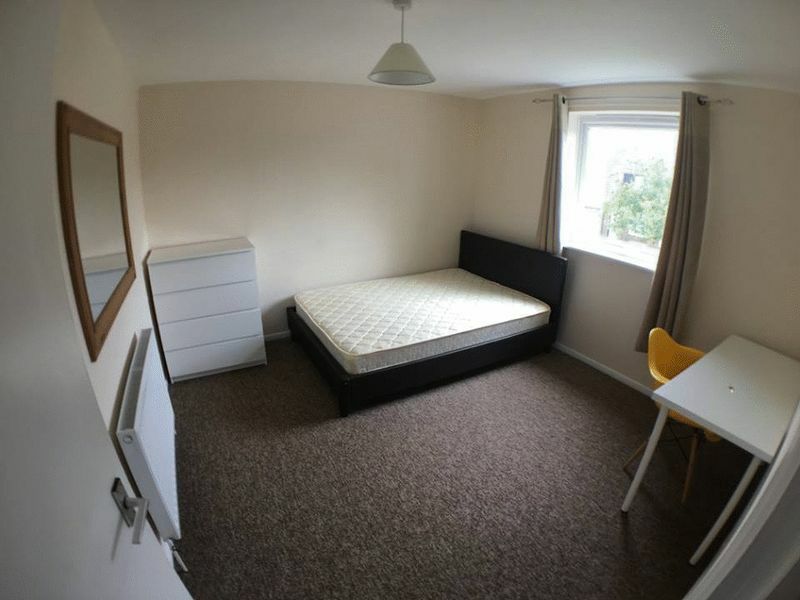 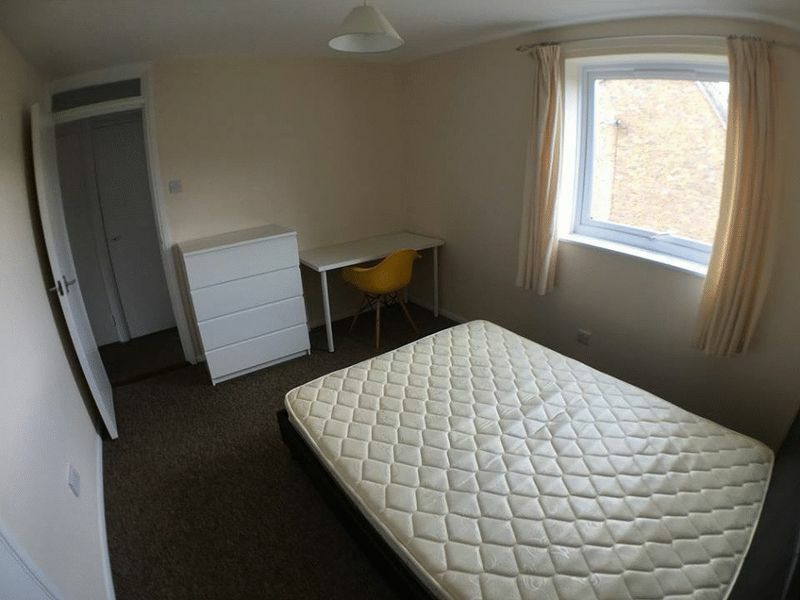 £425 PCM (Double room)m £400 PCM (single room) - Viewing highly recommended.